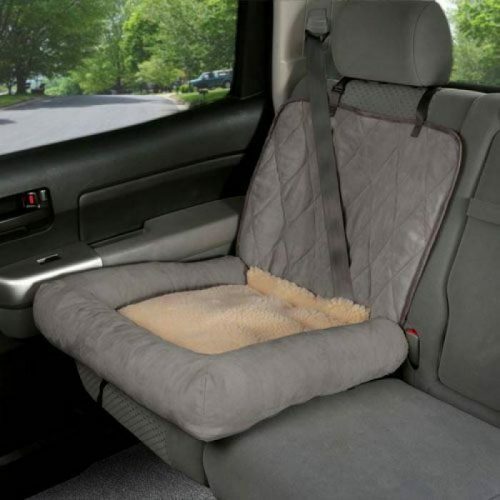 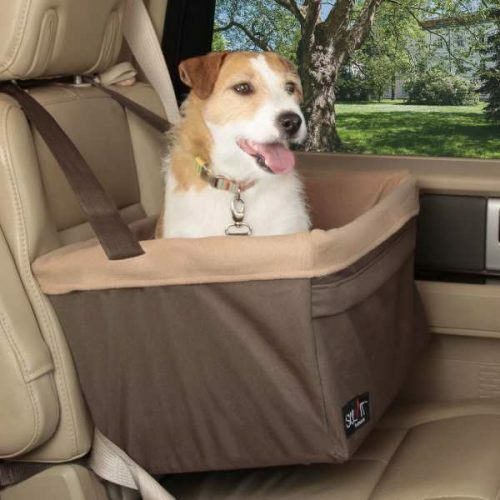 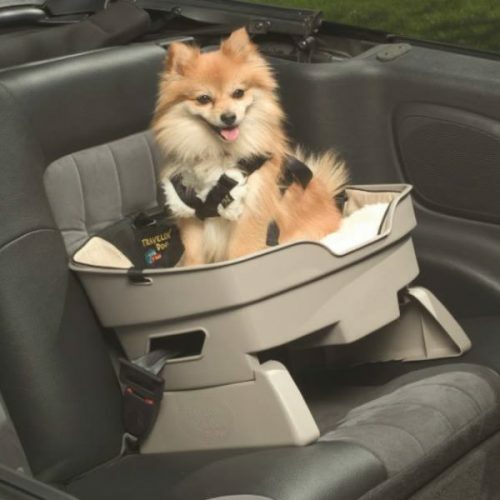 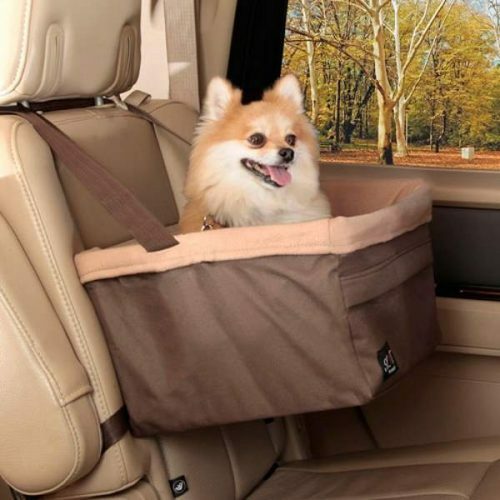 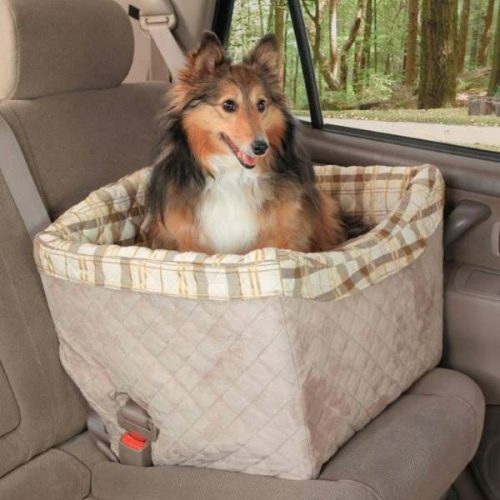 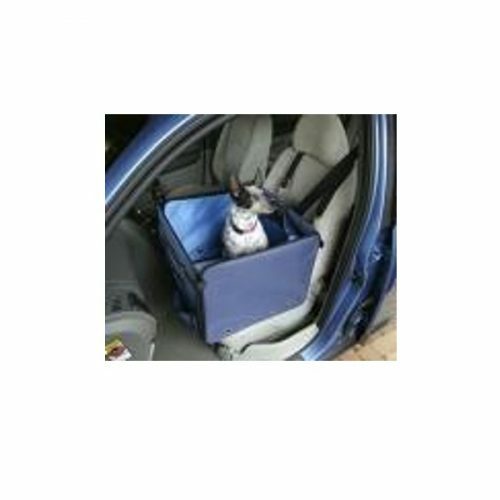 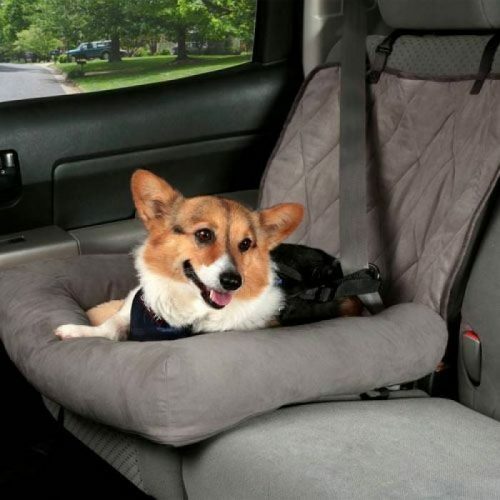 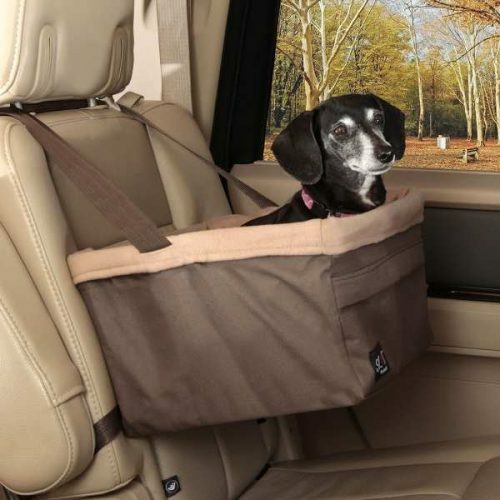 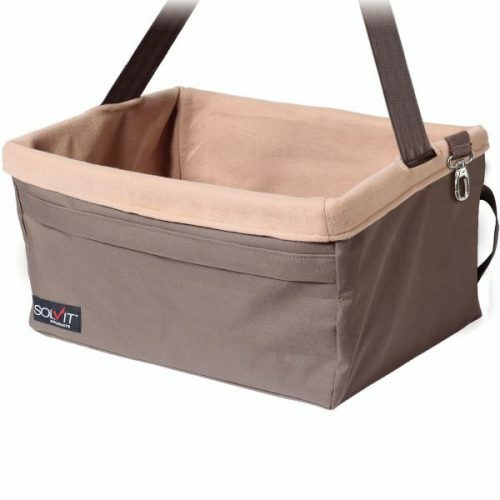 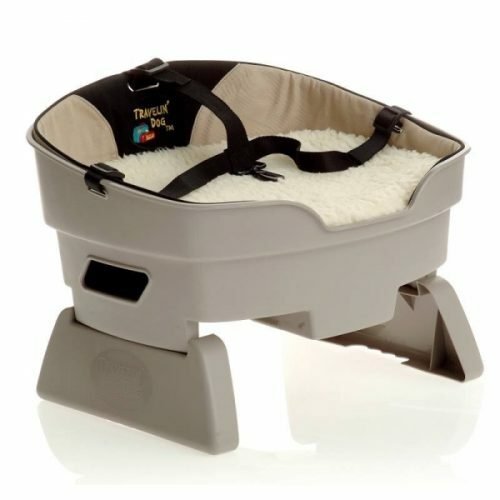 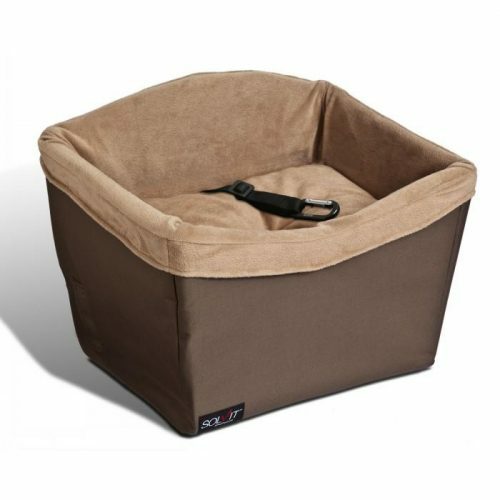 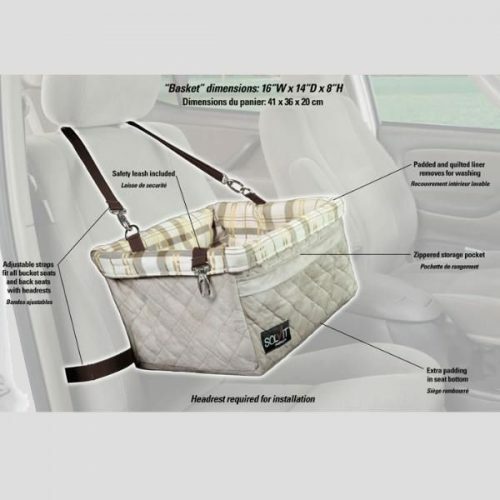 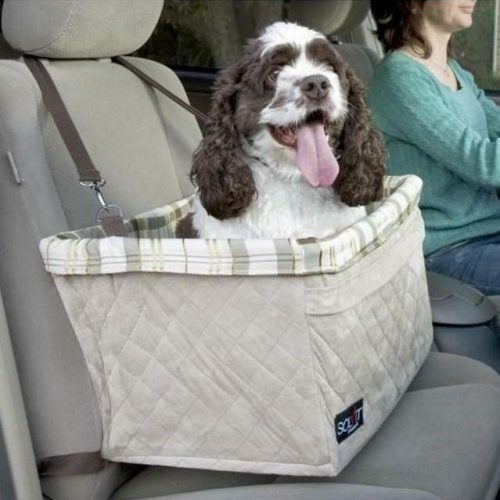 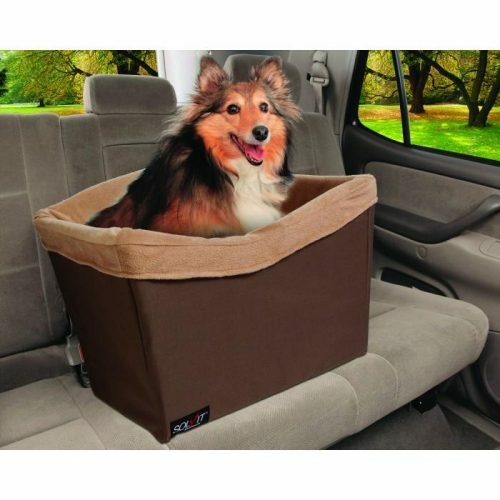 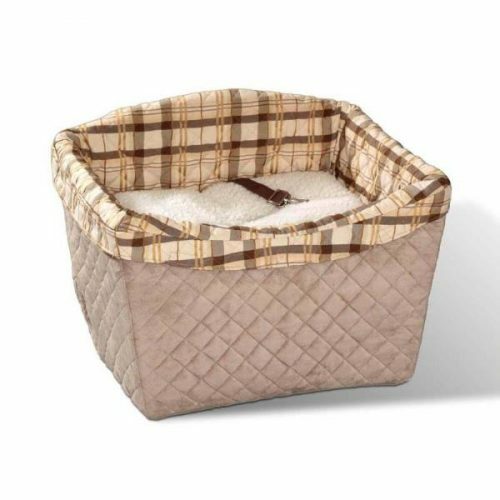 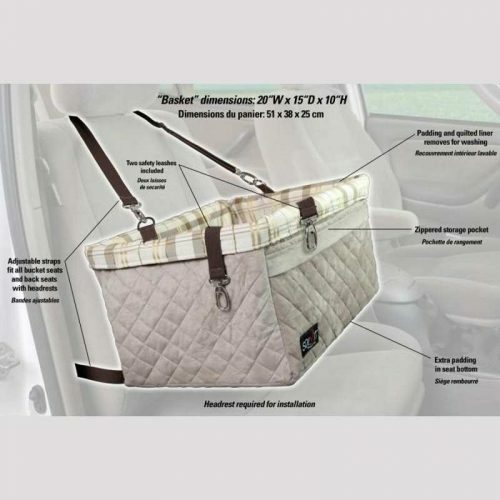 Find the right dog booster seat for your pet. 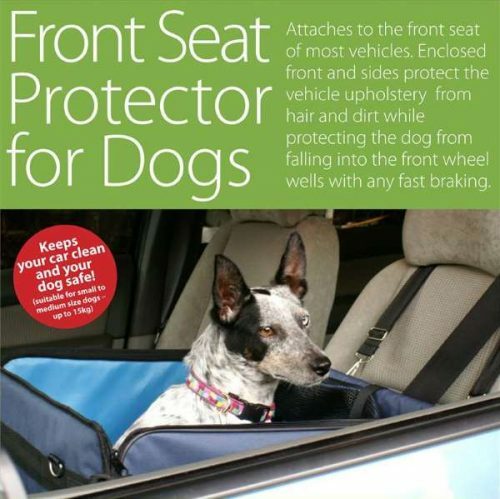 Because all dogs have that natural urge to look out the window! 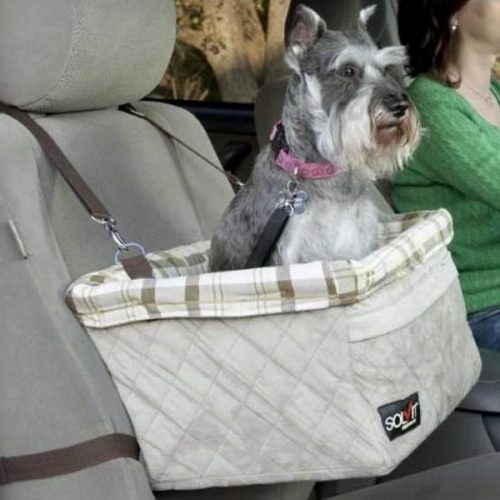 Booster seats provide a comfy ride with unobstructed views.